398 pages | 46 B/W Illus. 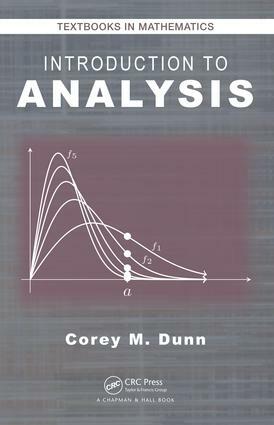 Dr. Corey M. Dunn is a Professor of mathematics at California State University, San Bernardino. His interests include Differential Geometry, Geometric Analysis, Linear Algebra, and involving undergraduates in his research. He received his PhD from the University of Oregon in 2006.